Against the backdrop of an ongoing court case in the UK over a 2015 plane crash, Sputnik takes a look at some of the most disastrous aircraft accidents to have happened since 2016 and asks: are we really as safe as we think we are aboard commercial airliners? 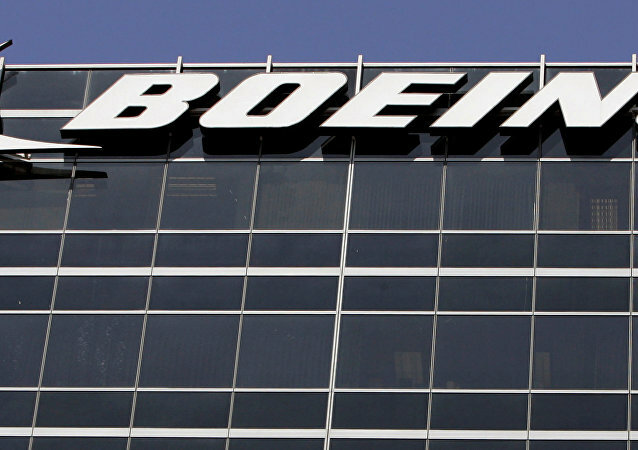 MOSCOW (Sputnik) – The Indonesian authorities ordered local Lion Air and Garuda airlines to conduct checks of all their Boeing-737 Max aircraft, Indonesian Transportation Minister said Tuesday. Fifty five fragments of the Russian Defense Ministry’s Tu-154 plane that crashed into the Black Sea last year were found and raised to the surface, according to a source from the Russian security agencies. 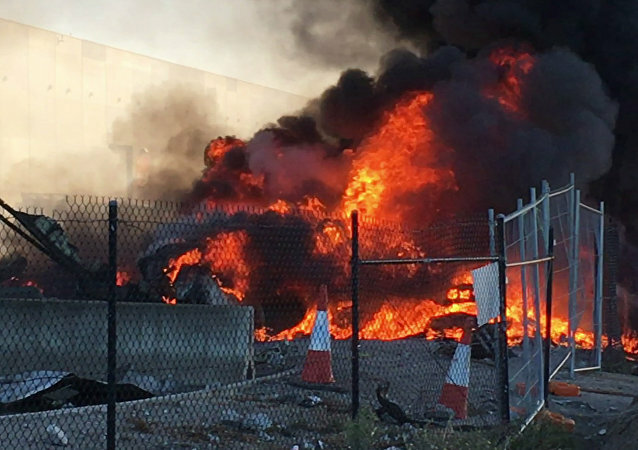 Four US citizens were killed when their light plane crashed into a shopping center near Essendon airport in Australia's second-largest city Melbourne, according to the statement of the US Department of State. Many Chinese are mourning the loss of the members of widely-known in China Russian Alexandrov Ensemble, who died in the plane crash near Sochi. Piotr Skulski, a Polish impresario, said that the day the sad news of the tragic death of members of Russia's Alexandrov Ensemble came he had received almost hundred telephone calls from Poles asking him what happened to Russian artists and expressing their sympathy. 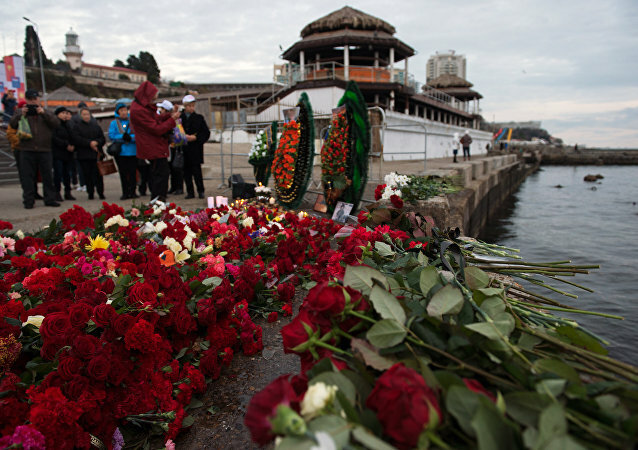 The preliminary analysis of data from the flight recorder allows to narrow down the list of possible causes of the Tu-154 plane crash in the Black Sea, according to the Russian Defense Ministry. The location of two remaining recorders of the crashed Tu-154 plane has been determined, but they have not yet been brought to surface, according to a security source. Nikolay Antoshkin, former deputy chief of the Russian Air Forces, said that a fuel system failure could have caused the Tu-154 plane crash in the Black Sea. 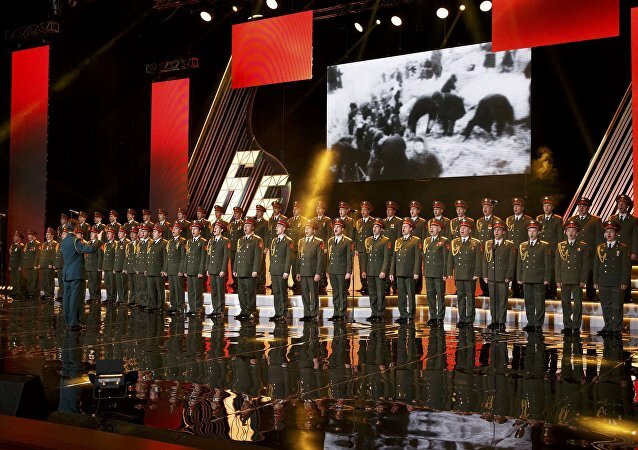 Musicians all over the world are mourning 64 members of Russia's Alexandrov Ensemble, who died in the plane crash in the Black Sea. The identification process of the bodies of victims of Russia’s Tu-154 aircraft crash is underway, two persons were identified, according to a source. The Medecins Sans Frontieres (Doctors Without Borders, or MSF) offered their sincere condolences to the relatives, the friends and the colleagues of Dr Glinka who was a figurehead of Russian humanitarian medical action, according to MSF Representative in Russia. 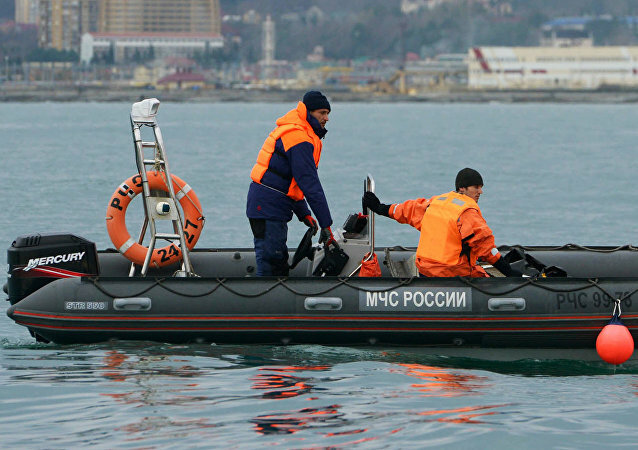 Another body of the victim of Russian Defense Ministry's Tu-154 passenger plane crash in the Black Sea was found during the rescue operation, according to the statement of Russian Defense Ministry. Three fragments of the the Russian Defense Ministry's Tu-154 passenger plane's body have been found at a distance of 1.8 kilometers [some 1.1 miles] off the coast in the Black Sea, according to a source. 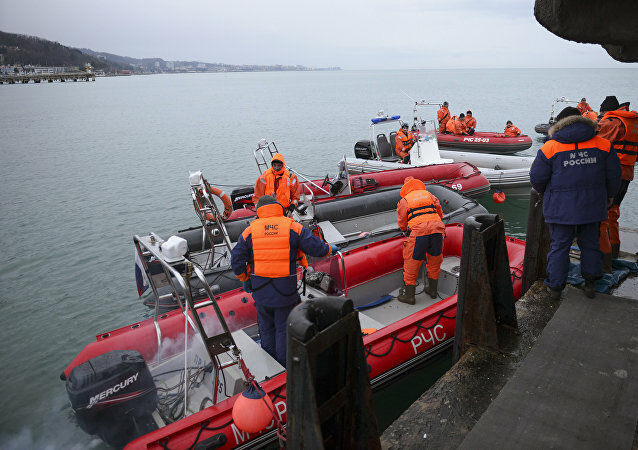 13 bodies of Tu-154 aircraft crash over the Black Sea were recovered during rescue operation, according to a source in the local emergency service. Residents of Beijing are bringing flowers to the Russian Embassy to commemorate the victims of the Russia's Tu-154 plane crash over the Black Sea.